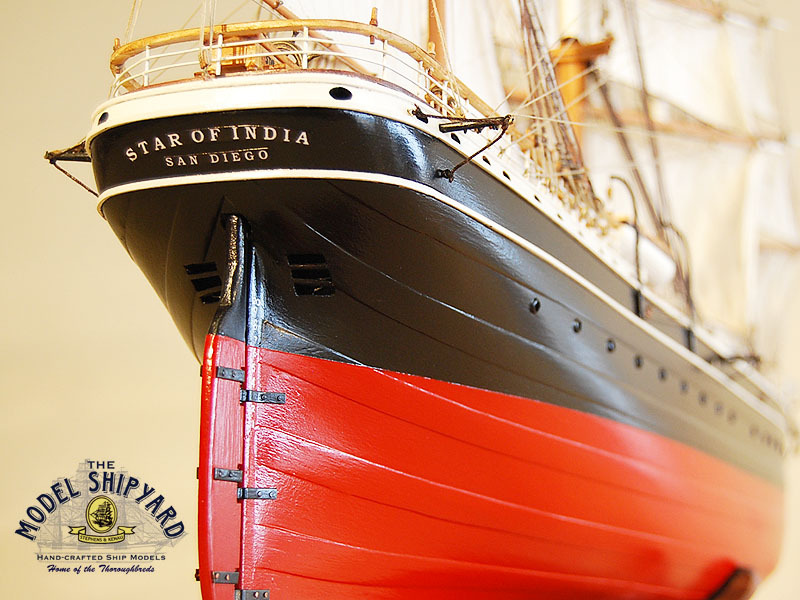 Star of India is the world’s oldest active sailing ship. 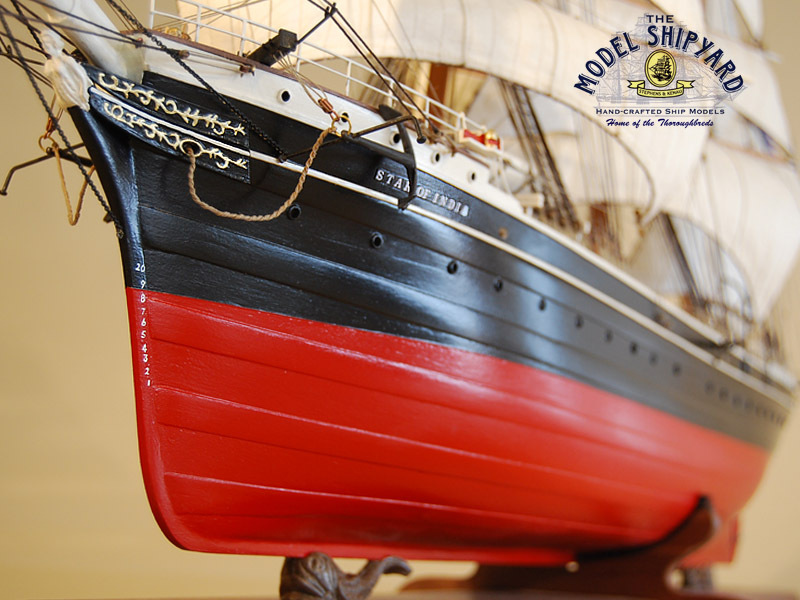 She began her life on the stocks at Ramsey Shipyard in the Isle of Man in 1863. 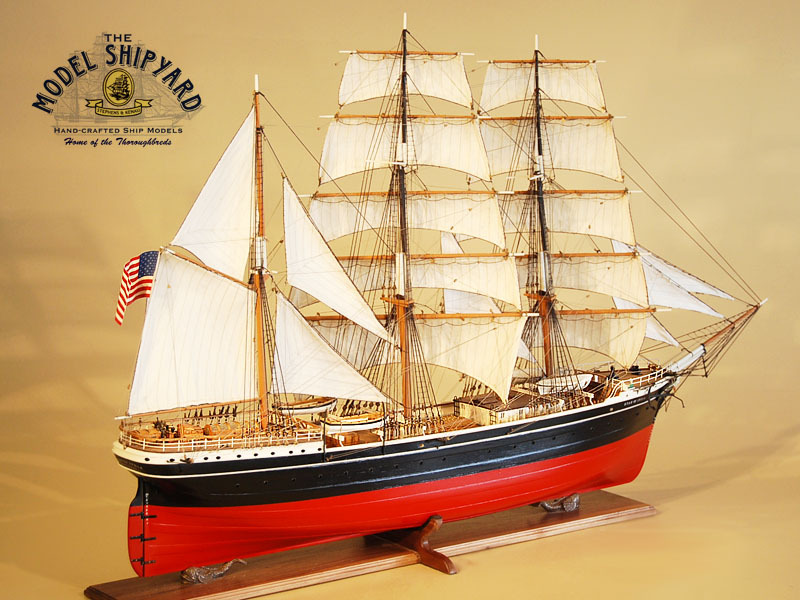 Iron ships were experiments of sorts then, with most vessels still being built of wood. 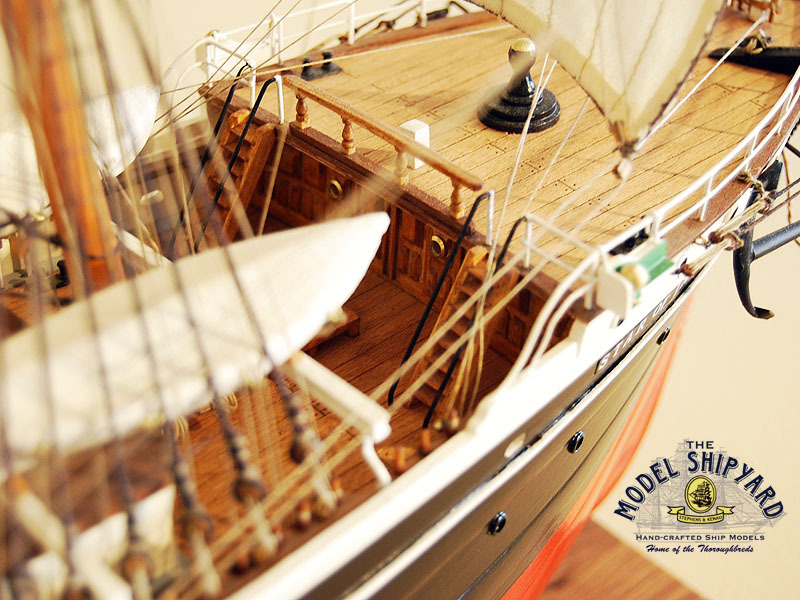 Within five months of laying her keel, the ship was launched into her element. She bore the name Euterpe, after the Greek muse of music and poetry. 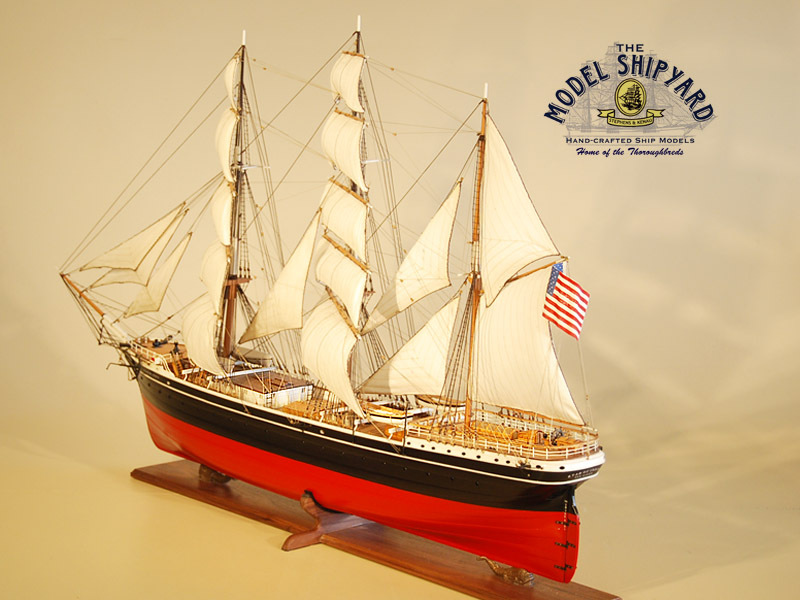 Euterpe was a full-rigged ship and would remain so until 1901, when the Alaska Packers Association rigged her down to a barque, her present rig. 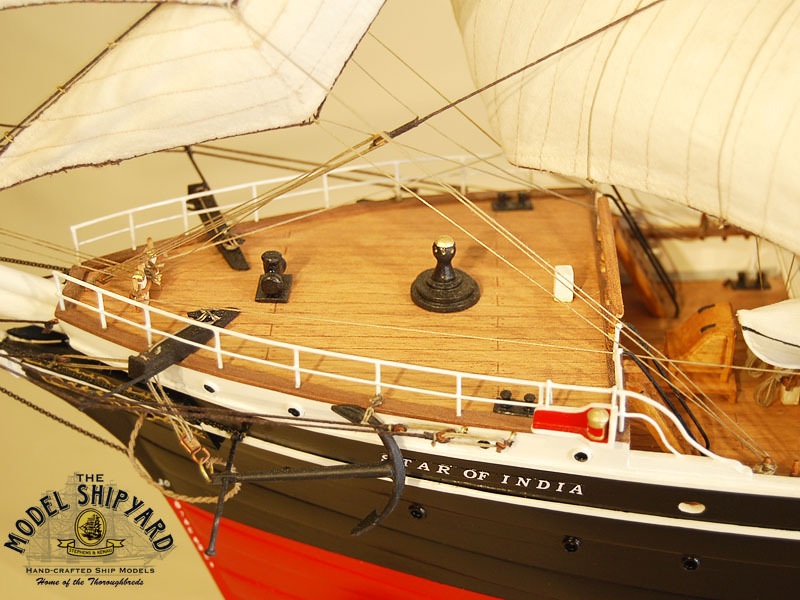 She began her sailing life with two near-disastrous voyages to India. On her first trip she suffered a collision and a mutiny. On her second trip, a cyclone caught Euterpe in the Bay of Bengal, and with her topmasts cut away, she barely made port. 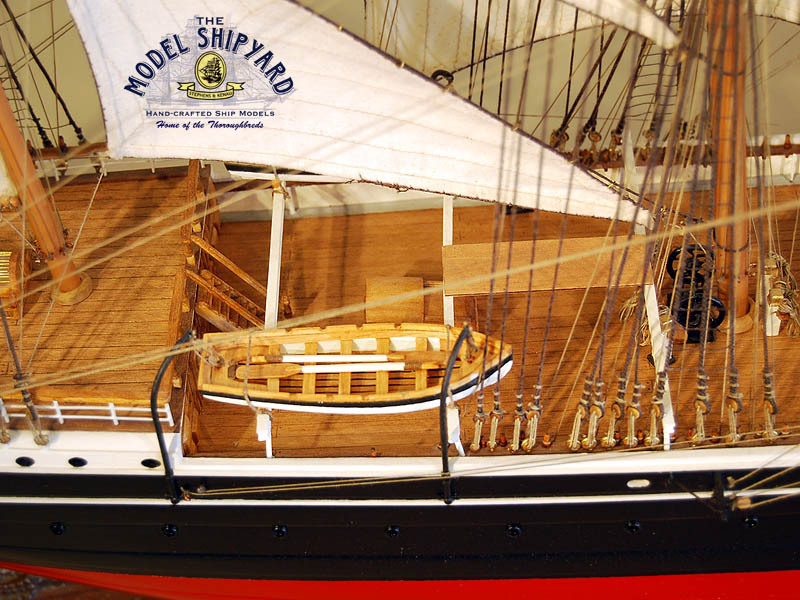 Shortly afterward, her first captain died on board and was buried at sea. 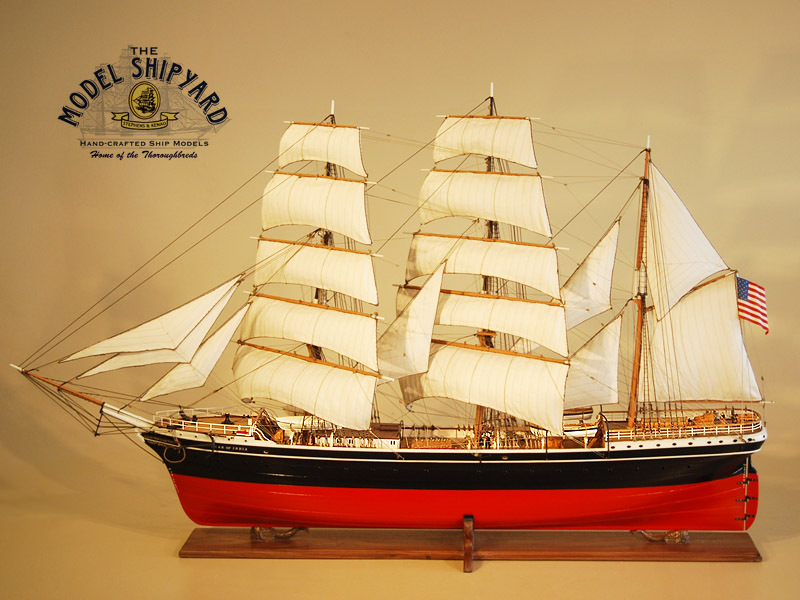 After such a hard luck beginning, Euterpe settled down and made four more voyages to India as a cargo ship. 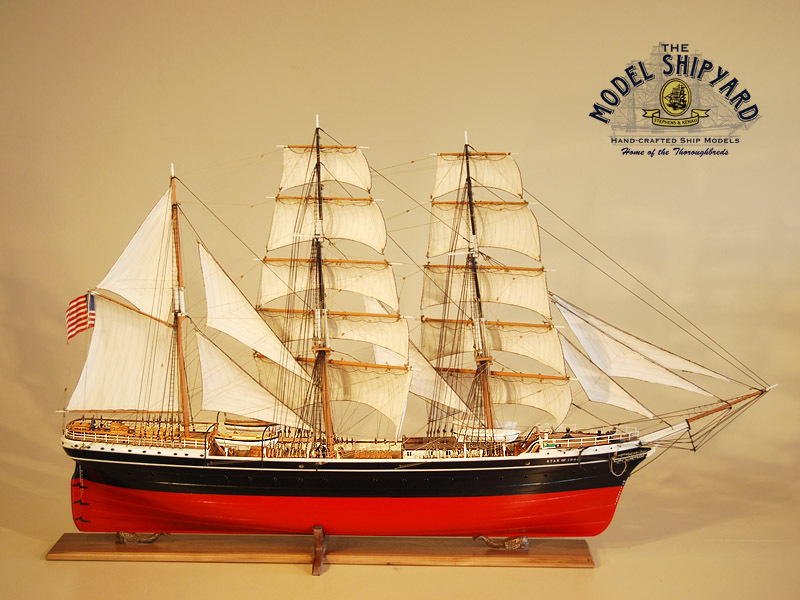 In 1871 she was purchased by the Shaw Savill line of London and embarked on a quarter century of hauling emigrants to New Zealand, sometimes also touching Australia, California and Chile. She made 21 circumnavigations in this service, some of them lasting up to a year. It was rugged voyaging, with the little iron ship battling through terrific gales, “laboring and rolling in a most distressing manner,” according to her log. 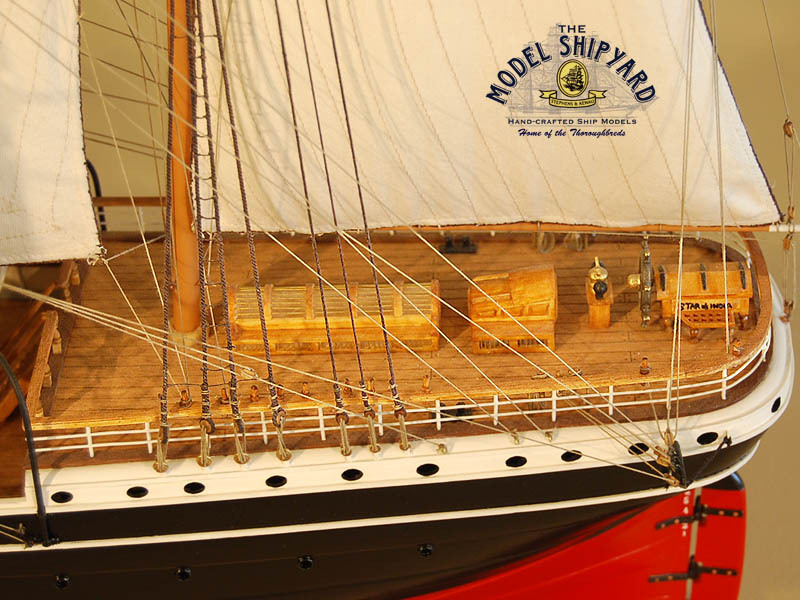 The life aboard was especially hard on the emigrants cooped up in her ‘tween deck, fed a diet of hardtack and salt junk, subject to mal-de-mer and a host of other ills. It is astonishing that their death rate was so low. They were a tough lot, however, drawn from the working classes of England, Ireland and Scotland, and most went on to prosper in New Zealand.